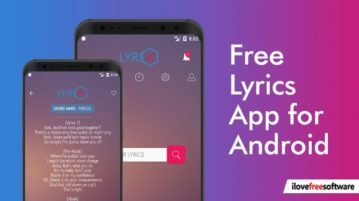 In this blog post, I cover a free lyrics app for Android to download lyrics. You can use saved lyrics even when you’re offline. 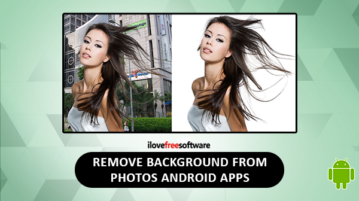 This article covers 5 Android apps to remove background from photos. 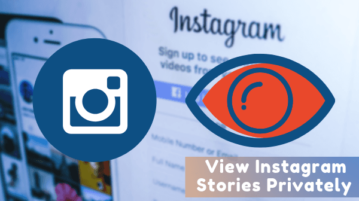 After removing background you can add new backgrounds to photos and share them. 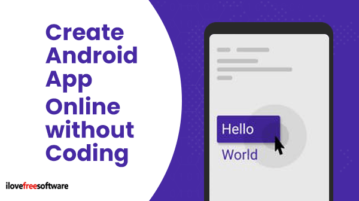 This article covers a free online app creator to build Android apps without coding. 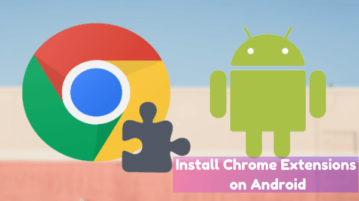 It provides you with a wide range of pre-built components which you can add to your app and define the logic with blocks. 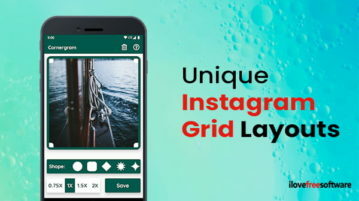 This article covers a free Android app that lets you make unique Instagram grid layouts which you apply to your photos and upload to Instagram. 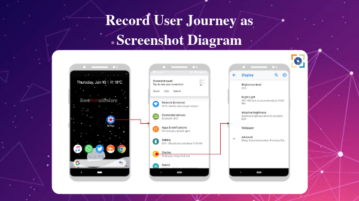 This article covers a free Android app to record user journey as screenshots. 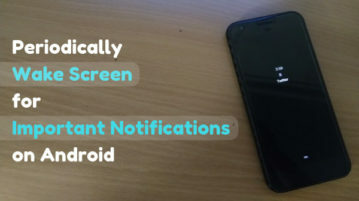 This app creates a flow diagram of screens with user interactions. 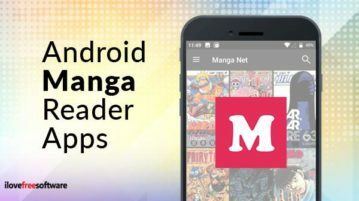 Here are 7 best free Android manga reader apps. 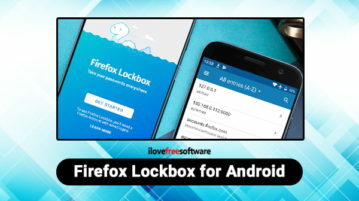 You can read popular and latest manga, mark some manga as favorite, take backup, etc. 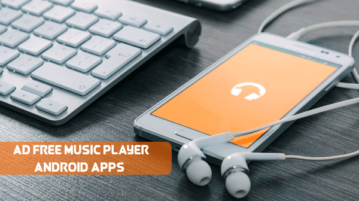 This article covers a free audio lesson generator app for Android. 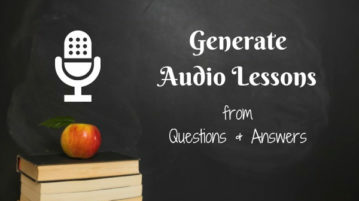 With this app, you can create an audio lesson by recoding a set of questions & answers. 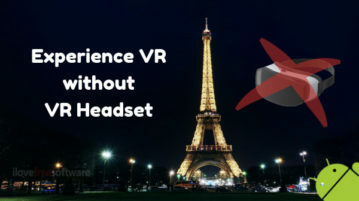 This article covers a free Android app that gives you the VR experience with a VR headset. It offers to explore various historical sites around the world. 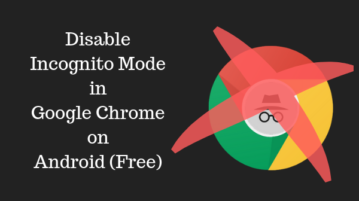 This article covers a free Android app that provides you with a convenient method to block the incognito mode in Google Chrome.